On Friday the 5th August, South Africans everywhere will don their silliest slippers all in the name of charity. Although each year Slipper Day grows in popularity, it takes several big names behind the scenes to make the day a success. The initiative began in 2011 by children’s foundation, Reach For A Dream, with the aim of raising as much money as possible for children fighting life-threatening illnesses. Although last year’s event raised over R3.5 million, it is the charity’s hope that this year’s total will be almost double, with support from their long-term partner, Wimpy and new sticker partner, Pick n Pay. In light of this year’s Slipper Day, Reach For A Dream CEO, Julia Sotirianakos, shares her views on why charity and corporate businesses make the perfect team. It can often be easy to get caught up in the day-to-day stresses of corporate life and working with a charity can offer you an escape that gives more than quick relaxation. By giving businesses the opportunity to be involved with charity work, we are encouraging a nation of philanthropists. Once employees realise the difference they can make to charities, their worlds are opened to the possibilities that lie outside of the office. 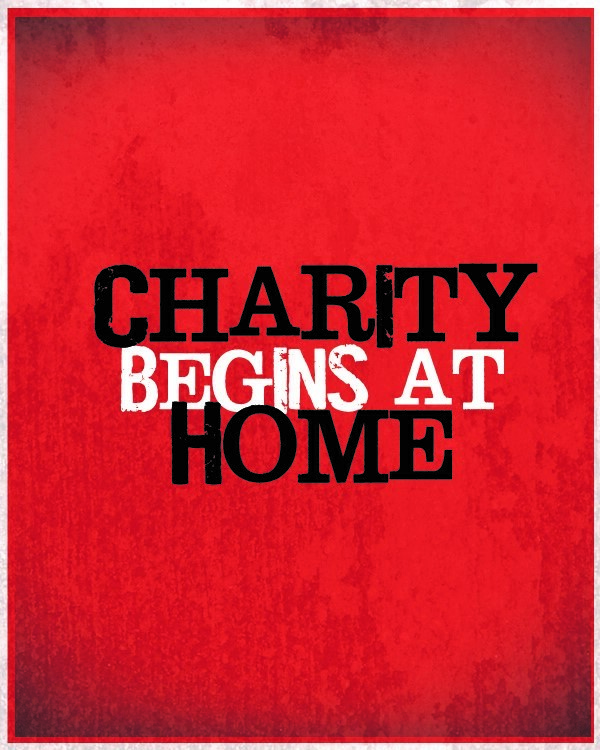 Charities offer an emotive call to action that corporate worlds cannot. At Reach For A Dream we know that we aren’t able to measure hope or happiness and we cannot make children better, but we can give them and their families a memory that will last forever. There is no better feeling than knowing you are part of something bigger that makes a tangible difference. Unlike other business partnerships, the results go way beyond financial gain. We love to see the faces of Wimpy and Pick n Pay employees when they can get involved with the work that we do, alongside their own working day. It is great for office morale and presents opportunities for people in each organisation get involved in initiatives or causes which they may not have considered. Partnering with a charity opens up storytelling possibilities. When you tap into a new membership base, both the business and the charity will raise awareness of their work, whilst targeting people who may normally not be readily available to you. The best way to raise awareness is through spreading your messaging as many people as possible, at the same time. For more information on how you can get involved with Reach For A Dream, visit: www.slipperday.co.za or www.reachforadream.org.za.